Caltrans will begin repairs Monday on 71 miles of state Route 78 in Ramona and Escondido. The $11 million project will be done in two segments: westbound from West Haverford Road in Ramona to Flora Vista Street in Escondido and eastbound from Magnolia Avenue in Ramona to Wynola Road in Julian. The work will take place simultaneously from 8 a.m. to 4 p.m. Mondays through Saturdays until the project is completed in the fall, Caltrans spokeswoman Cathryn Bruce-Johnson said. It will require reducing state Route 78 to one lane in one-mile segments. Workers will direct alternate directions of traffic through the single open lane when safe to do so. Motorists could be delayed up to 10 minutes at each closure point and are advised to allow 30 minutes or more of additional travel time to reach their destination. 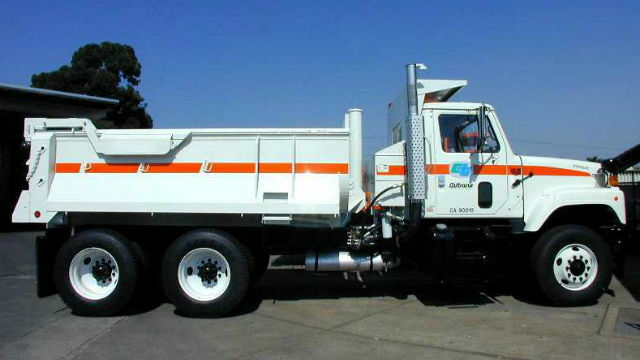 The project includes removing the top layers of old pavement and applying an overlay of high quality rubberized asphalt that will add durability to the roadway and create a smoother ride for motorists, according to Caltrans. Additional improvements include high visibility striping and installing permanent rumble strips along the highway centerline to warn drivers if their vehicle is drifting outside the lane. The project is being funded with money from the Road Repair and Accountability Act of 2017. Also known as Senate Bill 1, it provides an ongoing funding increase of $1.8 billion annually for the maintenance and rehabilitation of the state highway system.